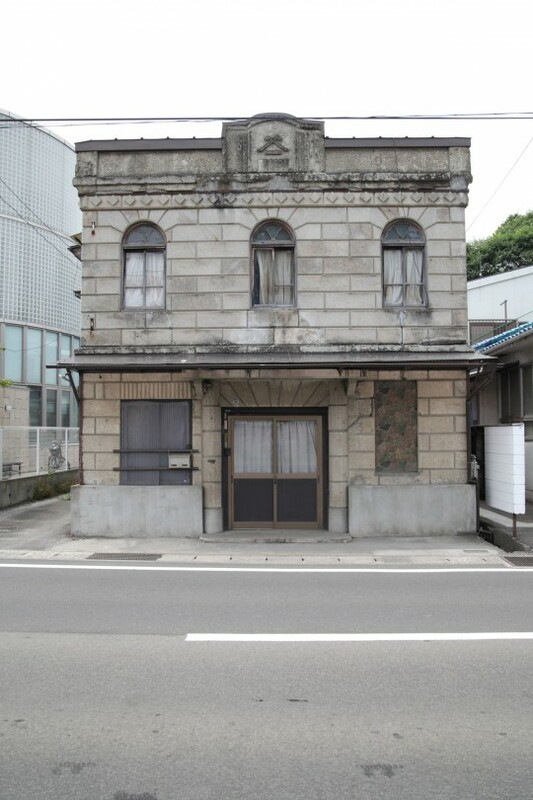 This home was built using stone from Naruse town. 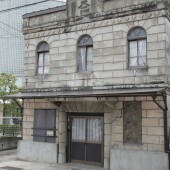 This kind of building is distinctly representative of Shiogama district. The construction was done by Yashima-komuten, a local builder, in Taisyo 11 (1922). 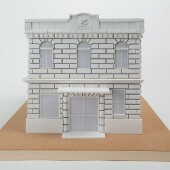 It was the center of tobacco selling in the district. 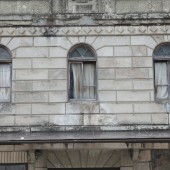 The building is designed very simply but the decorative trademark still remains on the top front wall of the second floor. Designated on January 8th, Heisei 10 (1998). 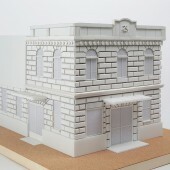 The Cultural Property Registration System is the registration system that the Japan Agency for Cultural Affairs supports and employs to preserve high quality and antiquated buildings, (which have been built 50 years or more ago, criteria being based on historical landscape, difficulty of reproduction and design excellence). The system has fewer regulations than the usual one.